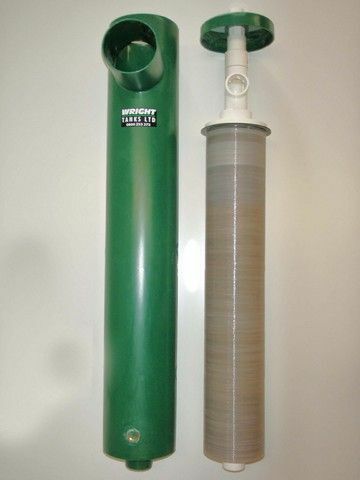 Wright Tanks Limited use only the highest quality of filtration within our wastewater treatment plants and septic tanks. 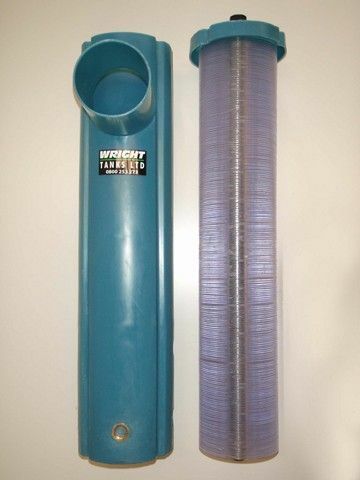 Both the GT150 and the GT500 Filters are unique to Wright Tanks Limited. to the receiving environment than conventional methods of discharging unfiltered effluent into trenches.